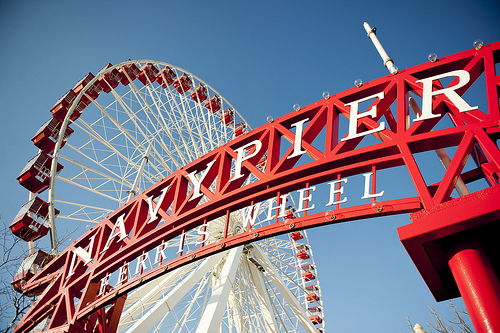 If you haven’t yet taken a ride on Navy Pier’s iconic Ferris wheel, act quickly.The symbolic ride is set to close for good on September 27th, this coming weekend. As a farewell gift, the pier is offering free rides from 10 pm to 10 am Sept. 26-27, followed by a massive fireworks show to commemorate its tenure. The closing will also include “Last Ride, First Bite,” a food tasting event featuring free bites from restaurants on the Pier from 1-4pm both Saturday and Sunday. But if you won't be in town, already have plans, or just aren't ready to ride, have no fear! 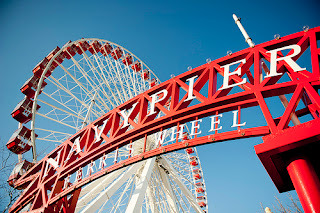 The Pier will unveil a brand new, 196-foot-tall wheel in 2016, and they’ll begin construction on the larger structure this fall. The new wheel is unlike any other in the U.S., as it features two-sided cars, TV screens, and speakers. Ray's Bucktown Bed and Breakfast is a short, ten minute walk from the Western Blue Line "L" stop, which is just one stop away from the Damen Blue Line "L" stop, where the fair is located. 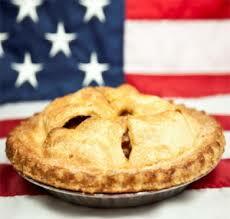 The Bucktown Apple Pie Party will start at 2 pm and go until 5 pm. Senior Citizens Memorial Park is right around the corner from Ray's Bucktown B&B, so the air will be filled with the old fashion scent of apple pie all weekend. Who can resist that? Looking to get a little culture? On Friday, September 18th, at 6:30 the Chicago Symphony Orchestra is putting on a free concert in Millennium Park. In celebration of 125 years of music, the Chicago Symphony Orchestra will play Beethoven's dramatic and beautiful Leonore Overture No. 3 in the Jay Pritzker Pavillion. 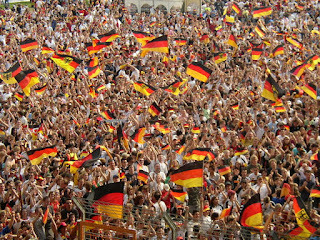 If you find yourself in Chicago the weekend of September 11th, you might be lucky enough to sneak in a trip to Germany as well. 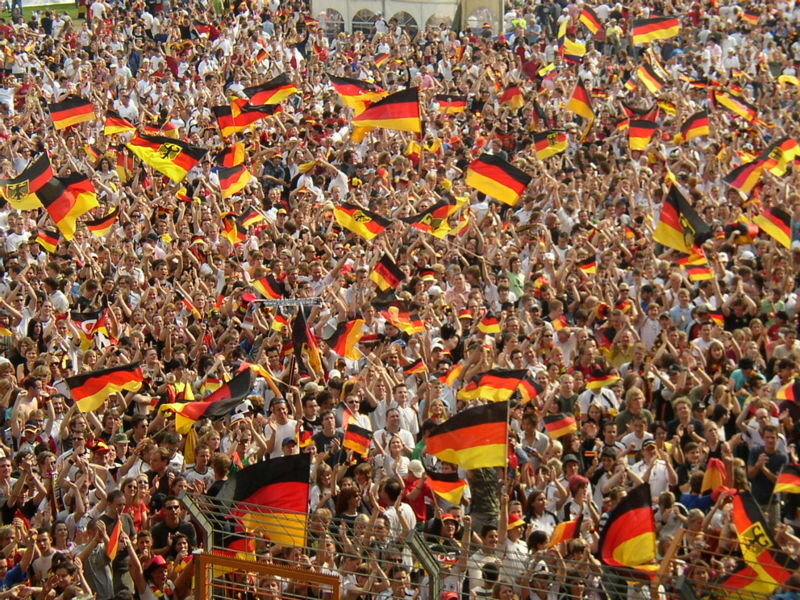 Starting at 8pm on the 11th, Lincoln Park will hold it's annual German-American Festival. Complete with food, beer, and a parade a-la-Ferris Bueller's-Day-Off, this festival is not one to miss. Located at Western and Leland, this free festival is only a ten minute drive from Ray's Bucktown Bed and Breakfast.